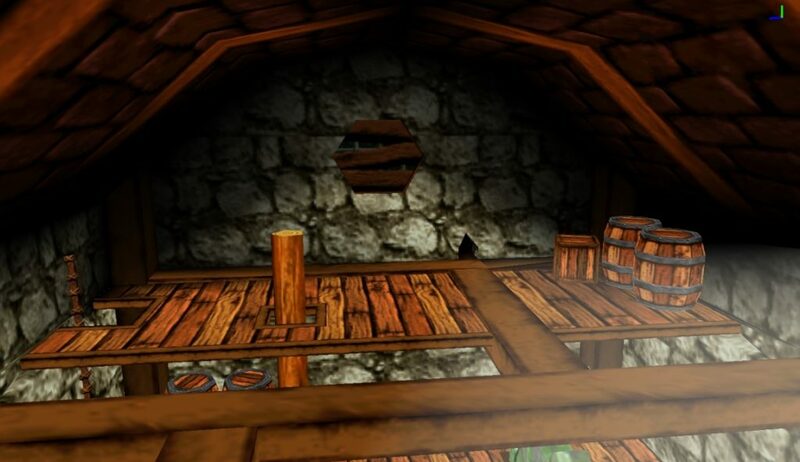 Banjo-Kazooie: Grunty’s Revenge is being remade in 3D! No, your eyes aren’t deceiving you here! 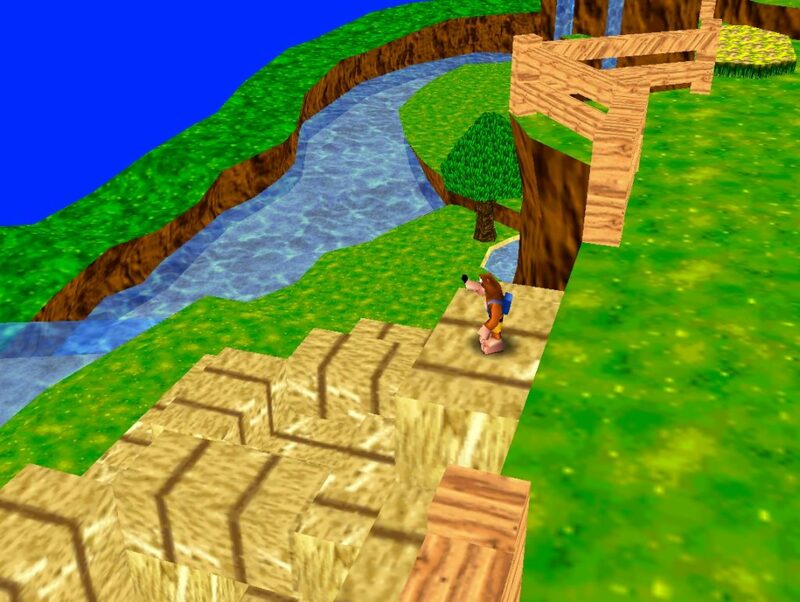 It’s a remake of Banjo-Kazooie: Grunty’s Revenge as a 3D platformer in the style of the Nintendo 64 games! Well, after Rare were bought by Microsoft, they couldn’t make games for Nintendo’s home consoles any more. However, they could make games for the GBA since Microsoft had no competitor for it. As you can see, it’s okay. The game does a decent enough job at making a Banjo like game on a much weaker system, it keeps the humour intact overall and it does an admirable job of bridging the first two games even more. But it doesn’t live up to the Nintendo 64 games. For you know, extremely obvious reasons. And that’s where this mod comes in. 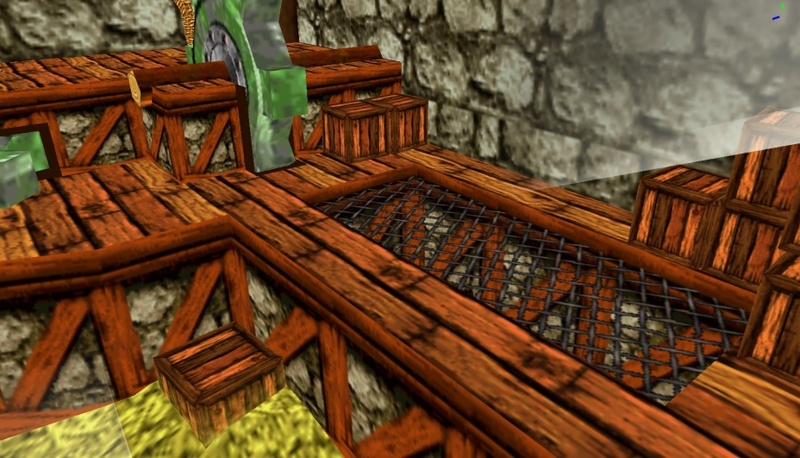 Grunty’s Revenge Redone is the original game, remade as a mod of the original Banjo-Kazooie. 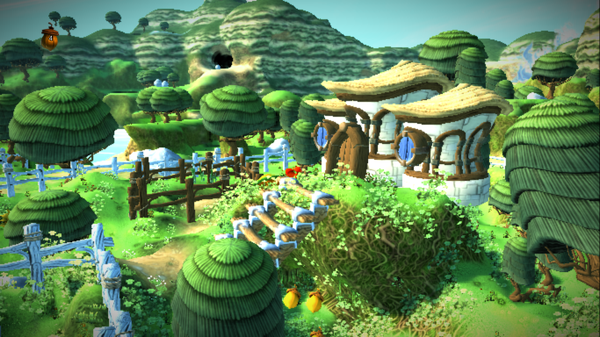 As a result, the gameplay is in 3D, the platforming is easier to get used to and the title has been made to feel much more like a proper Banjo sequel. Heck, even beta content might be considered for the mod! So Freezing Furnace may become Freezing Fjord and Fiery Furnace again! Either way, you can follow the game’s progress in its official topic on the Banjo’s Backpack forums. It’s quite a long topic at the moment, but there’s a ton of great pictures and mock ups to see there none the less. 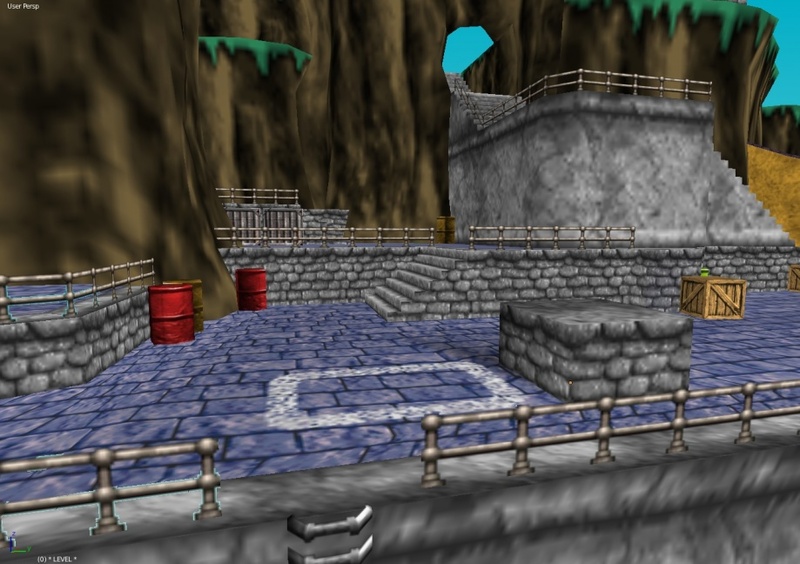 It’s fantastic to see such an obscure game get the remake treatment, especially when it’s as improved as this one. Maybe this should happen to Mario Pinball Land and Conker’s Pocket Tales too! But what do you think? Are you interested in this remake of Banjo-Kazooie: Grunty’s Revenge? Kudos to the guys who is remaking this. But I seriously never even heard of this game, I feel bad for not getting it.